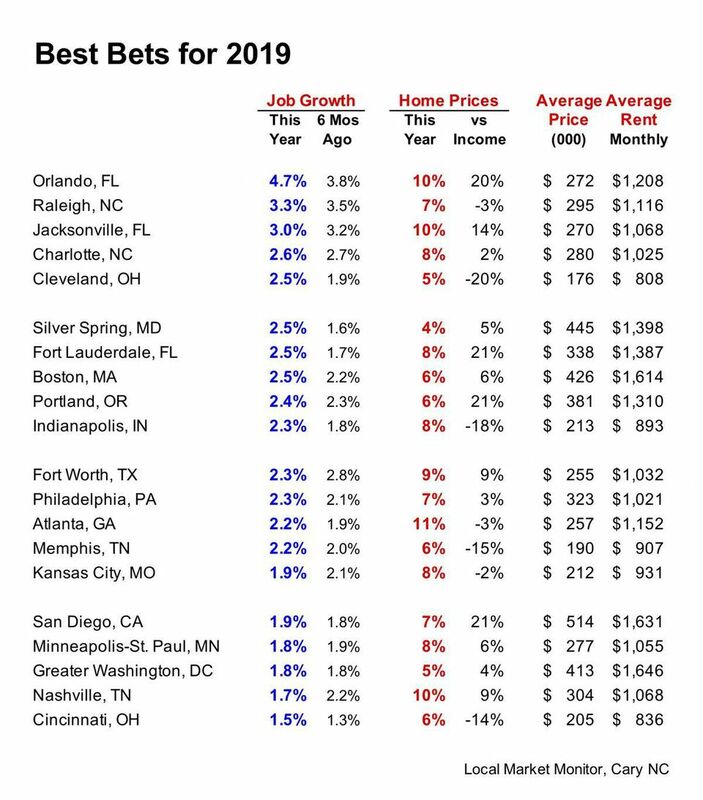 Boston has made it into the top 10 best real estate bets for 2019. In 2018, jobs grew at an unprecedented rate of 2.5 percent. Home prices went up 6 percent, and income went up 6 percent as well. The average home is listed for $426,000 and the average monthly rent is $1,614. 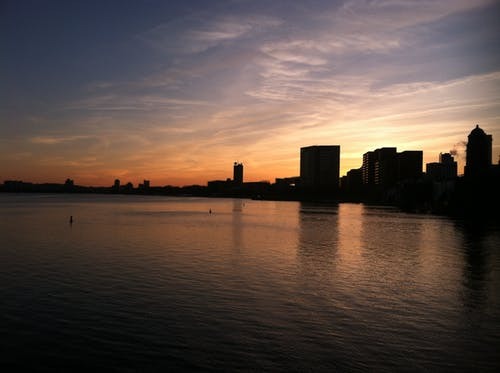 Taking all of these factors into consideration, Boston area real estate is one of the most promising assets in which one can invest in the current year. Something all of these markets have in common is that jobs grew at or above the national rate of 1.5% in the past year. Also, home prices increased between 5 and 10 percent in the past year– not too little, not too much. Home prices are a marker for demand for both houses and rental properties. It's important to recognize that these markets are not overpriced. When home prices are compared to income– and important metric for recognizing a market bubble– all of these cities fall into the real estate Goldilocks zone. Greater Boston is in a better position than any city of similar significance in the country, substantially outperforming everywhere else in the Northeast.